By Iranian standards, Hassan Rouhani, the president of Iran, is something of a moderate. But when it comes to Israel, Rouhani is ideologically on the same page as Iran’s hard-line spiritual leader, Ayatollah Ali Khamenei, who never tires of threatening the Jewish state with destruction. 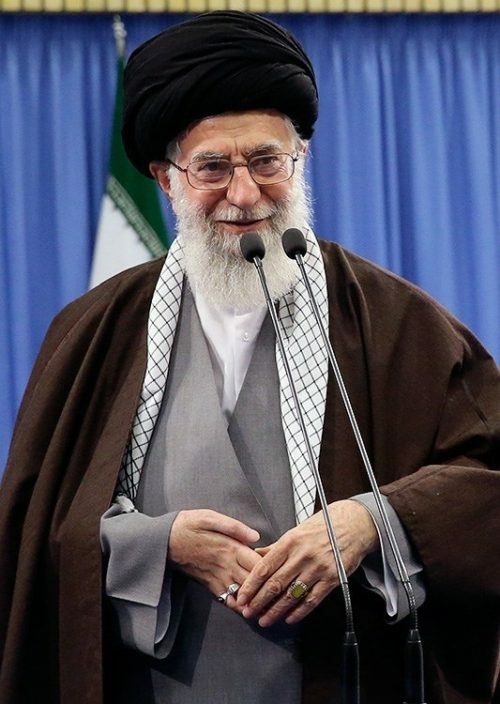 Addressing the annual Islamic Unity Conference in Tehran on November 24, Rouhani claimed that one of the “negative results” of World War II was “the formation of a cancerous tumor in the region.” He was, of course, referring to Israel, Iran’s arch nemesis. He then went on to describe Israel as a “fake regime” foisted upon the Middle East by Western colonial powers. Although Rouhani did not explicitly call for Israel’s destruction in his most recent speech, this was implicitly the essence of his truculent message. No other meaning can be inferred from his diatribe. Until almost a year ago, Rouhani rarely mentioned Israel in his speeches. 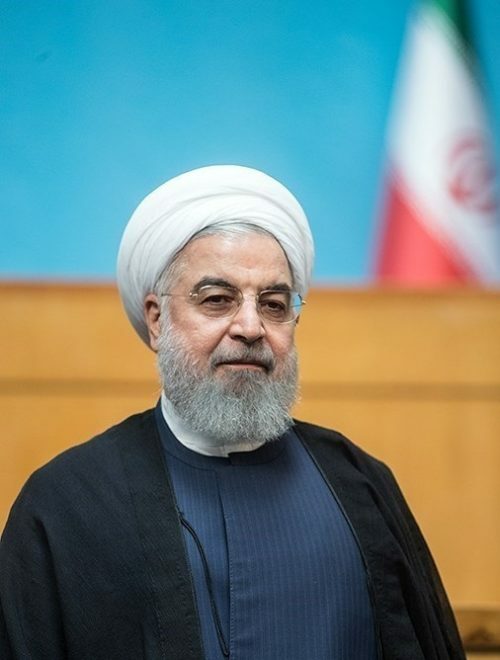 But since Israel began bombing Iranian military bases in Syria last winter and the United States withdrew from the Iran nuclear accord this past May, Rouhani has stepped up his verbal assaults against Israel. By any yardstick, Rouhani’s remarks have been offensive and false. But they have been relatively restrained in comparison to the vitriolic speeches delivered by other highly-placed figures in the Iranian regime. 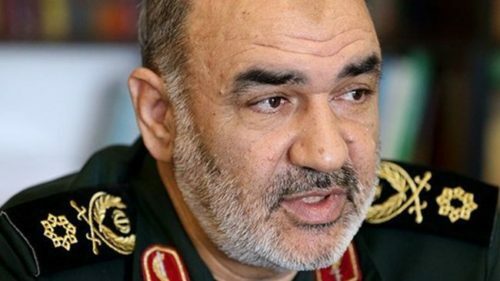 It goes without saying that Israel should react to Iran’s blustery threats with the utmost seriousness, whether they emanate from a “moderate” like Rouhani or radicals like Khamenei and Salami. Iran is an enemy that must be carefully watched and rigorously contained.